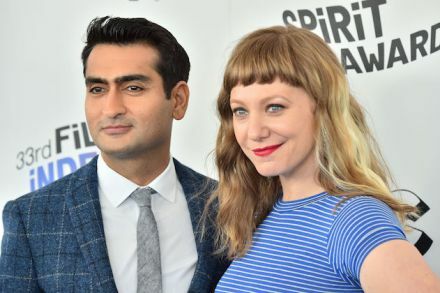 The half-hour anthology series, in development, from Oscar nominees Kumail Nanjiani and Emily V. Gordon (The Big Sick), takes a page from real-life stories featured in Epic Magazine and focuses on the lives of immigrants who have migrated to the United States. The huddled masses yearning to breathe free just nabbed a series order. 'Little America' comes amid an outcry following Fox News' coverage of human rights violations at the U.S.-Mexico border. 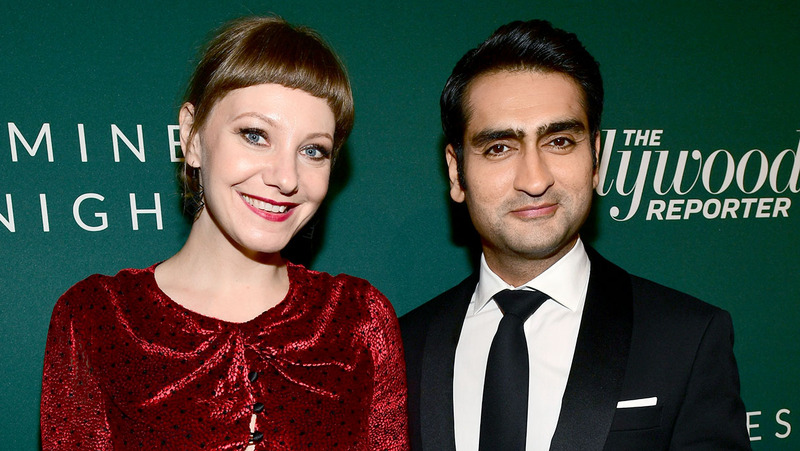 The couple behind indie film The Big Sick , husband-and-wife team Kumail Nanjiani and Emily V. Gordon, are set to produce a series about immigrants called Little America . The half-hour series will be an anthology show based on true stories from Epic Magazine , exploring the experiences of immigrants a new land, stories that could be heartfelt, funny, inspiring or something else altogether. It is inspired by Nanjiani’s own move to the US from Pakistan and landing in Iowa to a very different country to the one he saw portrayed in TV and movies. 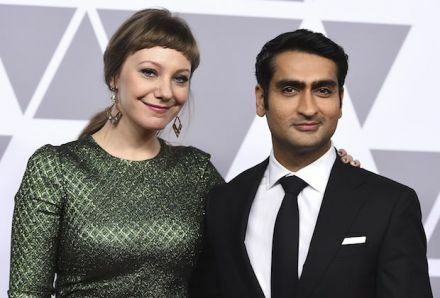 Little America will be produced by Master of None co-creator Alan Yang.